The way we live directly relates to how we feel about our life and the things we tell ourselves. Since childhood you’ve been told everything, how to live, what you can and can’t do, and how you should feel. In order to customize your life, you must take ownership and realize exactly what you’re telling yourself daily. 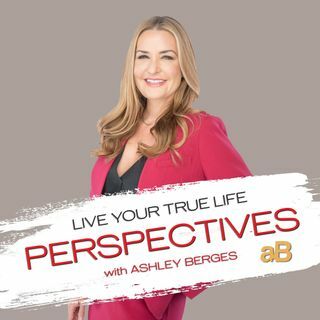 Ashley explains how being mindful with positive thought and honest creation are intrinsic to your best life.